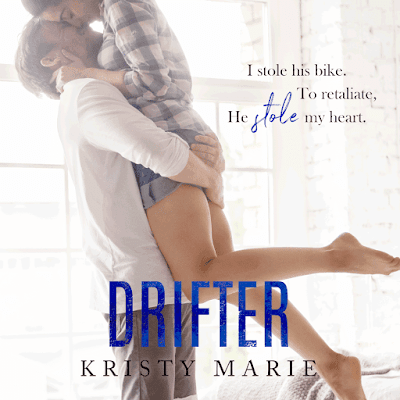 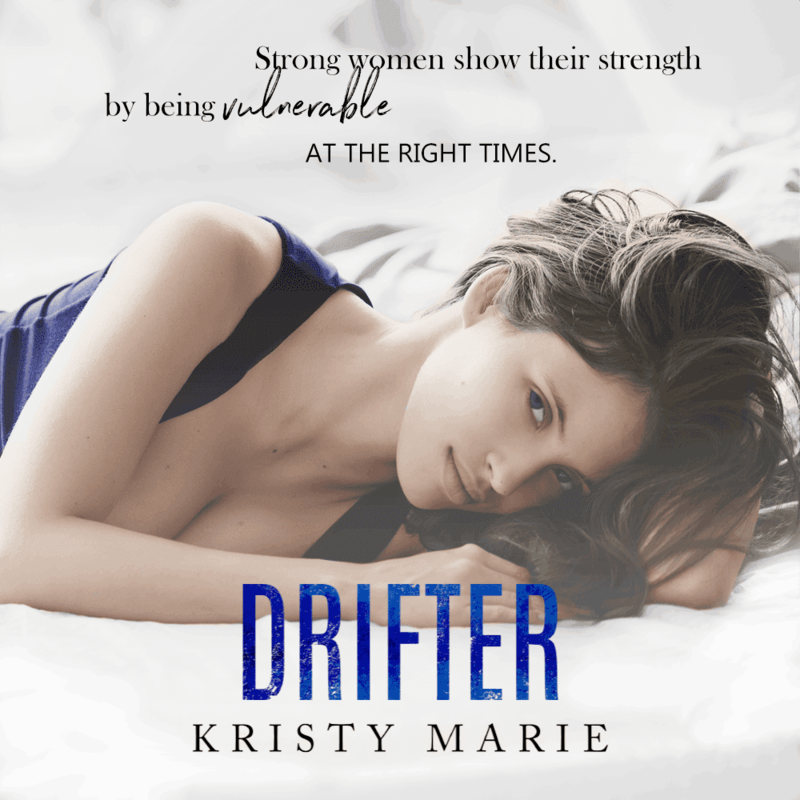 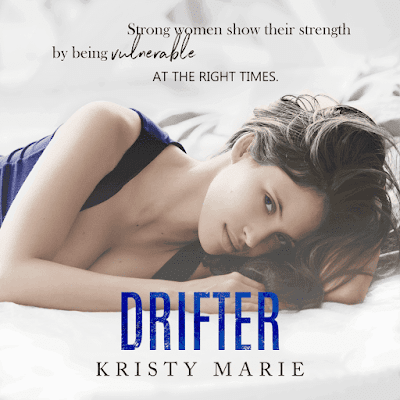 DRIFTER by KRISTY MARIE ➤ RELEASE BLITZ | The Biblioholic ~ Read more. 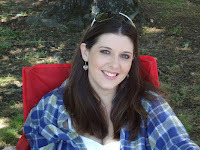 Sleep less. 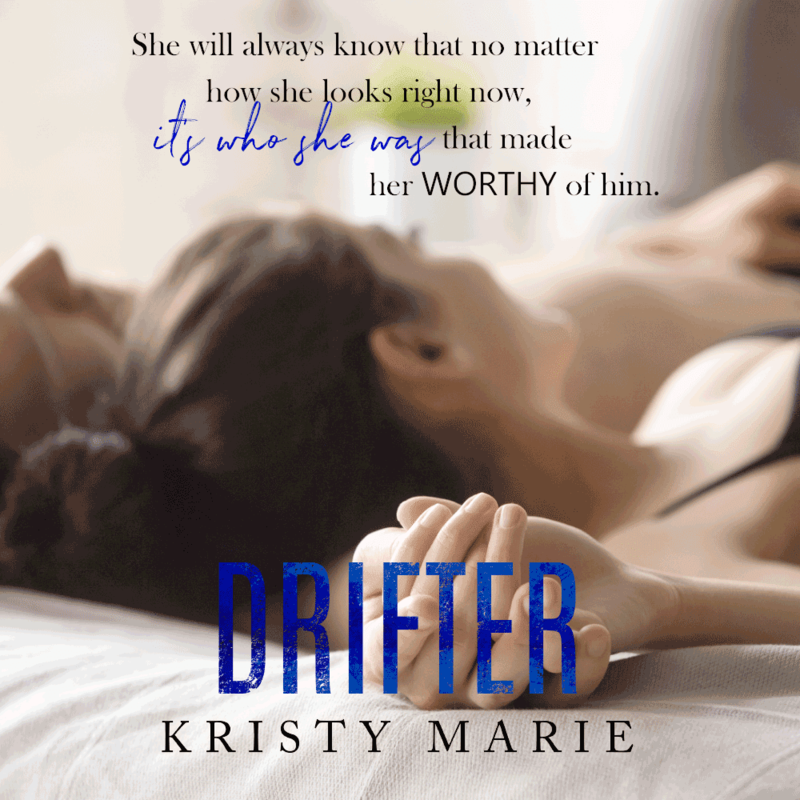 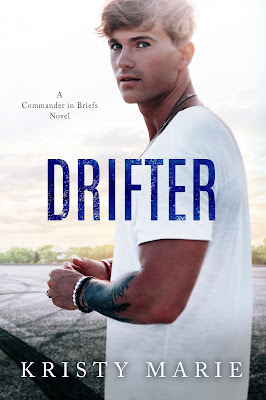 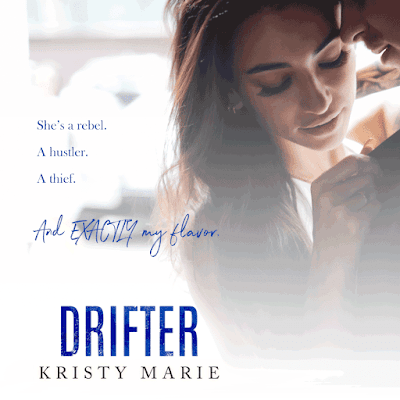 We're celebrating the release of DRIFTER by Kristy Marie! 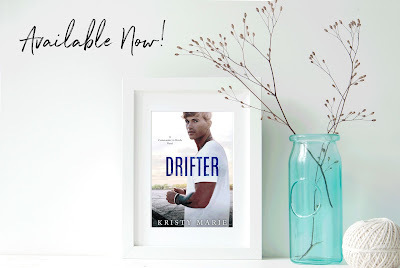 One-click this steamy romance today! Catch up on the series while it's on sale! Details below. 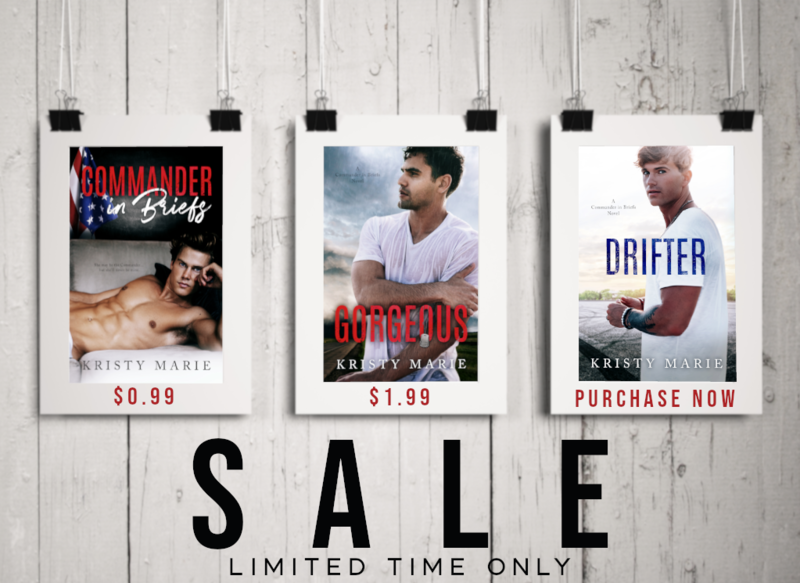 Come celebrate with us! Join Kristy Marie's release party on Facebook here.